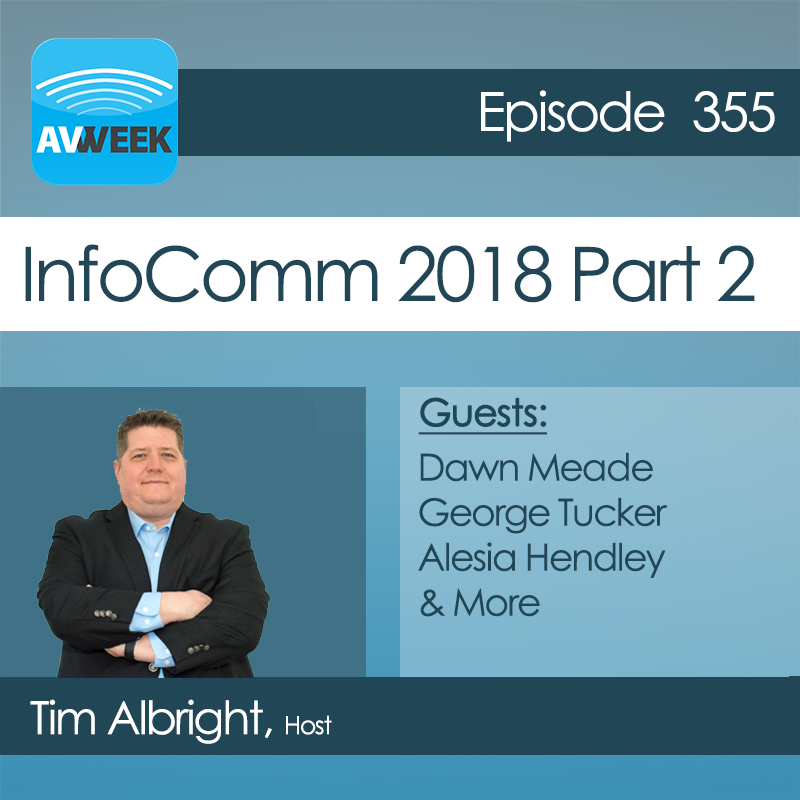 AVWeek 343: Our panel looks at new construction and large projects. When does it make sense to go with a single manufacturer across the entire scope of work? Is it easier to lean on one company or design each system independently throughout the project?